Grog Cutter 15 Paint Marker - 15mm - Burning Chrome is a permanent graffiti paint marker with a physical design style often labeled as a poster marker. 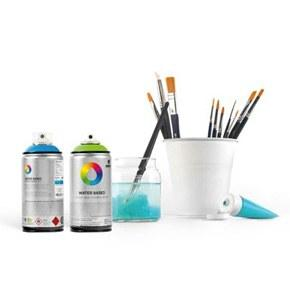 Ideal for medium to large art pieces, or writing on most surfaces. Its medium firm paint marker tip allows for crisp lines while its pump action gives you the ability to hold in place for drip effects. Grog Cutter 15 Paint Marker Burning Chrome is a bright silver color.